Jennifer Garner was spotted grabbing coffee in Santa Monica, California. The actress wore her Rag & Bone Skinny Jeans in Wonderland with a black t shirt and a pair of loafers. 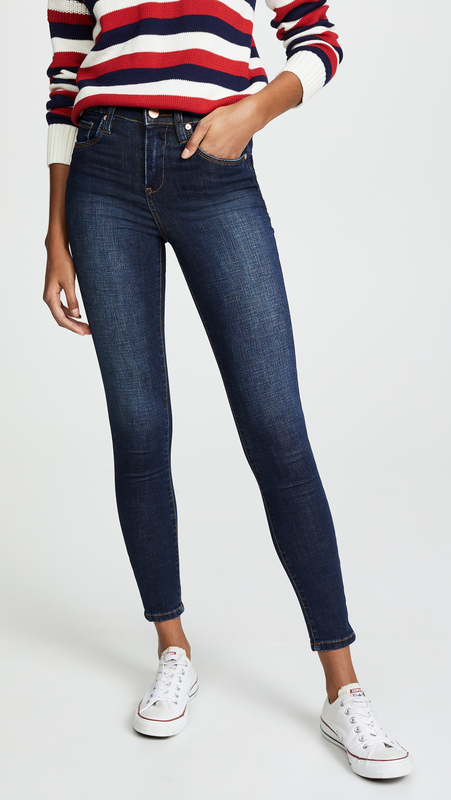 It looks like Jennifer has stuck these jeans in the wash a few times since the last time we saw her in them. The seams definitely have some fading and the wash is all around a bit lighter. Even though I am someone that is not for washing my jeans due to personal reasons, I am actually quite liking what has happened with her jeans here and I also see that they actually held their shape well even in the thigh area. 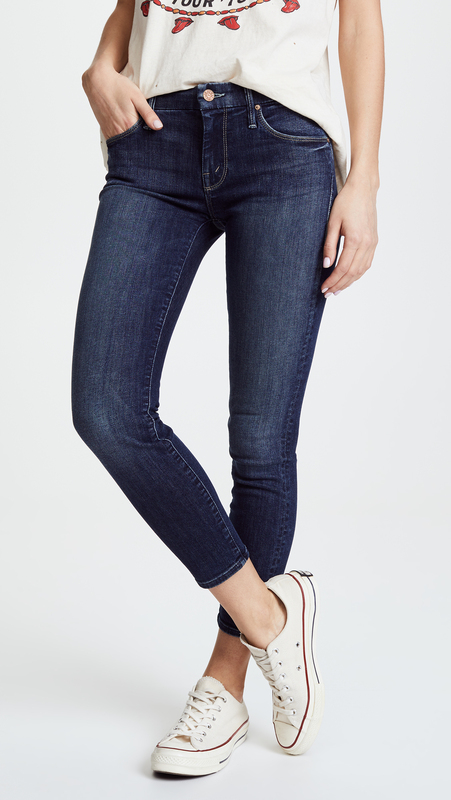 After the many pairs that I have had and stuck in the wash, there has mainly been issues with the thighs stretching out quickest and this just shows how amazing Rag & Bone jeans are even after a few washes. 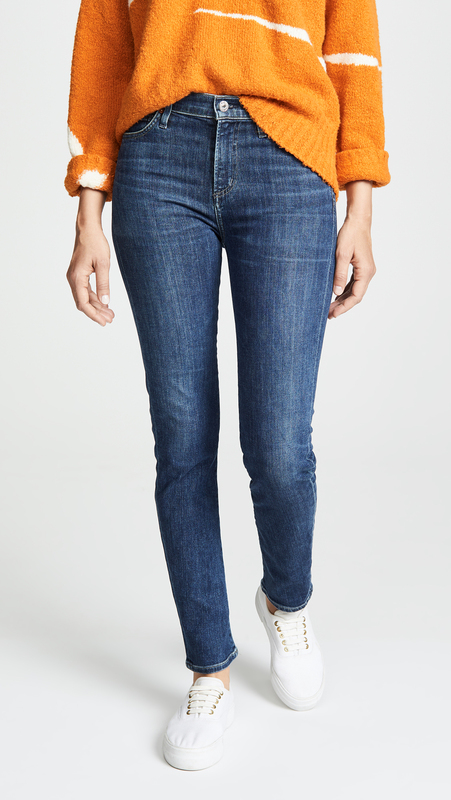 You can click here to purchase Rag & Bone from SHOPBOP.